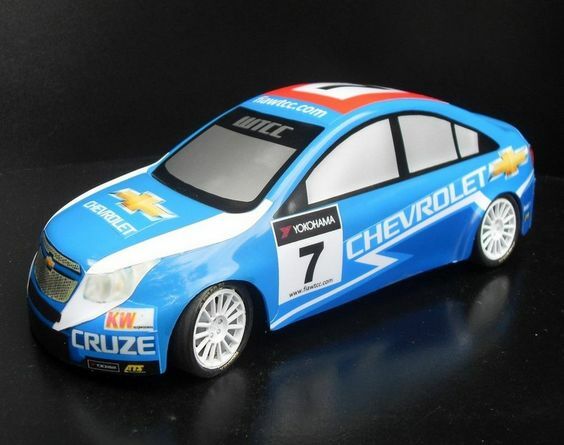 Wheel-to-wheel 1:18th scale racing offering the thrills and spills of real motorsport that virtual and slot-based alternatives cannot offer. 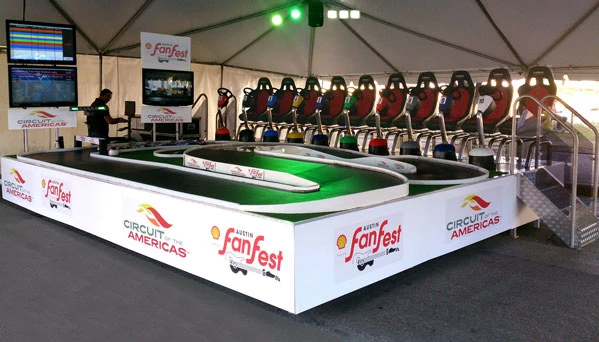 Engaging entertainment for the competing drivers and spectators. 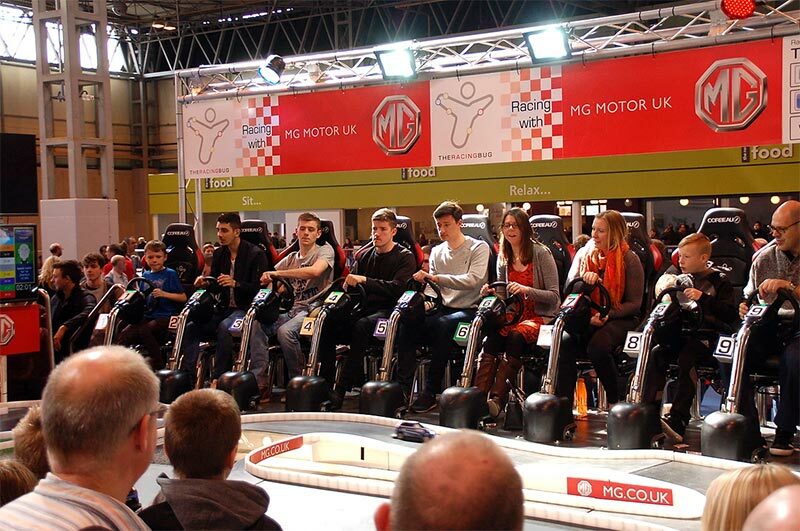 A brilliant choice for any motorsport themed events, but equally as effective at private parties and corporate events. Indoor & Outdoor systems. Easily branded to truly represent your brand. 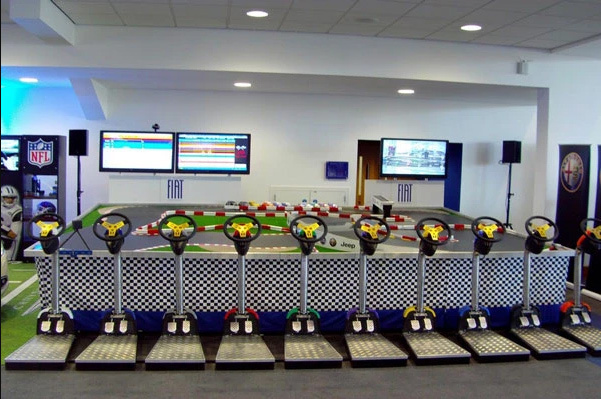 Lap times, race and championship positions are displayed on large video screens along with live race commentary. 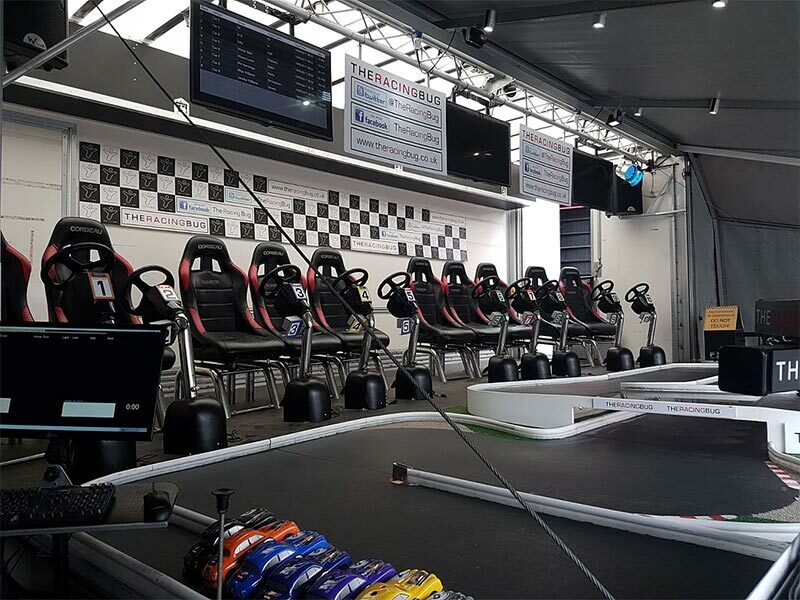 This is your unique opportunity to become racing drivers and compete in a series of real, competitive races at the wheel of some of the world’s most iconic racing cars. 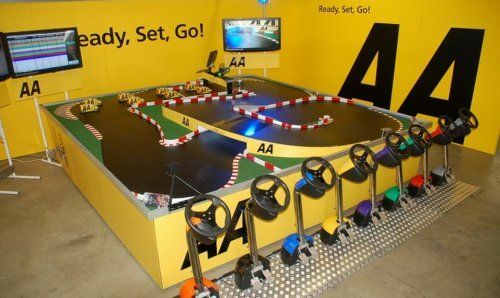 Up to 10 drivers seated in full racing seats, real steering and pedal controls, standing driver systems also available. 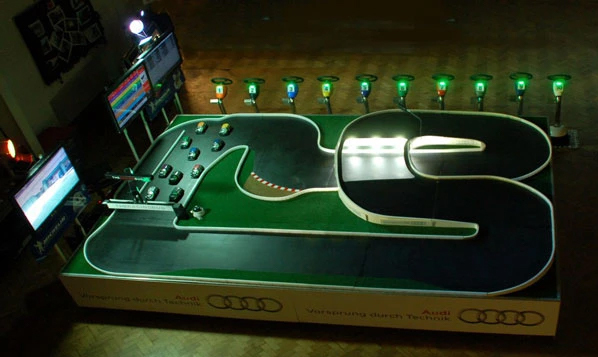 Compete in shoulder-to-shoulder, wheel-to-wheel action, racing real precision engineered vehicles around the unique, fully transportable racing circuits. 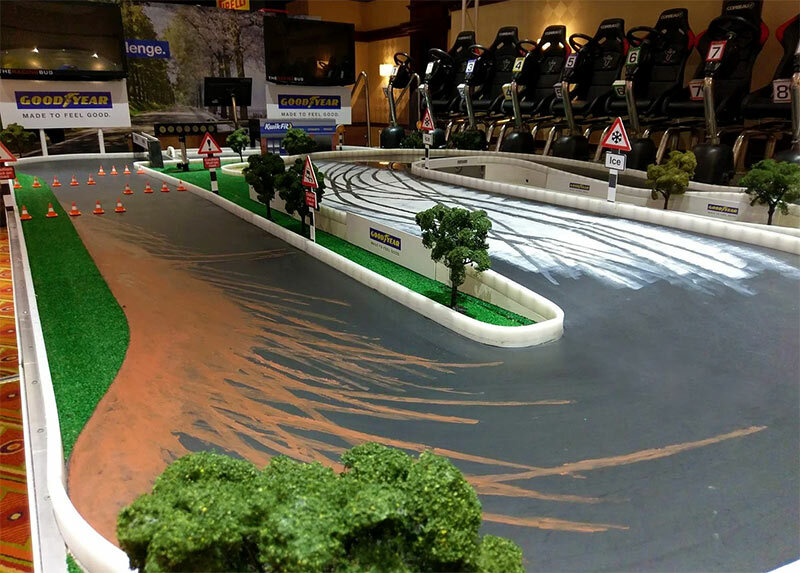 This Real Motor Racing Experience is the star attraction of every event it attends. Its success stems from a number of unique advantages that make the system stand head and shoulders above all previous event accessories. The system delivers ‘real’ motorsport with the numerous inherent benefits of reality over the now redundant virtual alternatives. As a result, it provides engaging entertainment as much for spectators as it does for those driving. 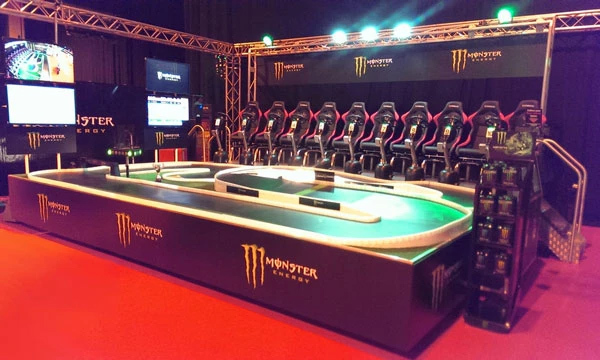 The system has that priceless competitive element, with lap-times, race and championship positions all maintained by the computer system and displayed on large video screens along with live race commentary and TV coverage of the action. Another distinct advantage for the events industry derives from the inherent brandability of the system. 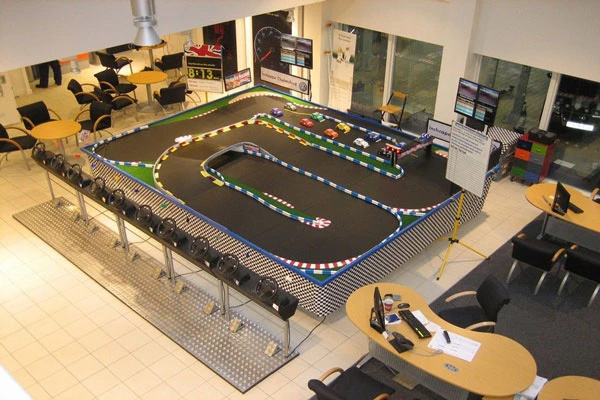 The team can produce race vehicles modelled on any make or model of 4-wheeled vehicle. 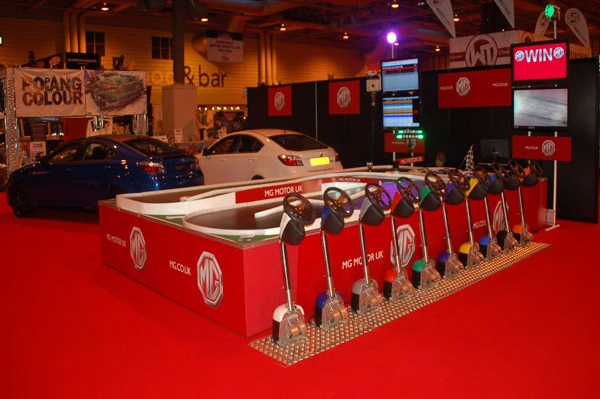 From Mini’s to Mighty Trucks or the awesome racing Aston Martin’s to Abarth 500s, the team have modelled numerous vehicles including launch models for major manufacturers such as VW, Seat and BMW. They also offer full branding of the circuit via scale billboards and video screens. 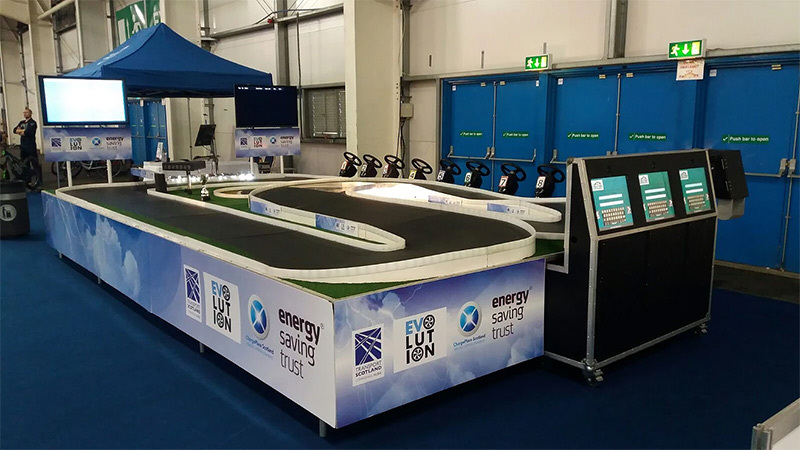 There is a comprehensive range of Motor Racing systems for both indoor and outdoor events in a range of sizes, which are constantly subject to new innovations and upgrades, keeping you streets ahead of the competition.